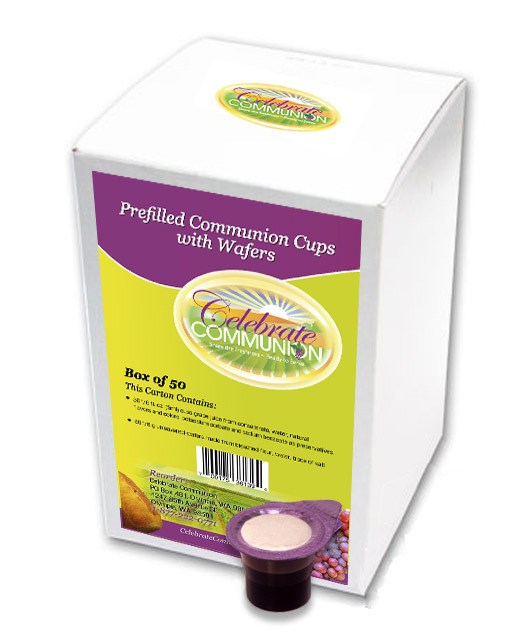 Pre-filled Communion cups with wafers are a complete Communion celebration. 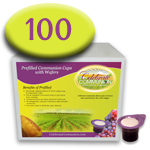 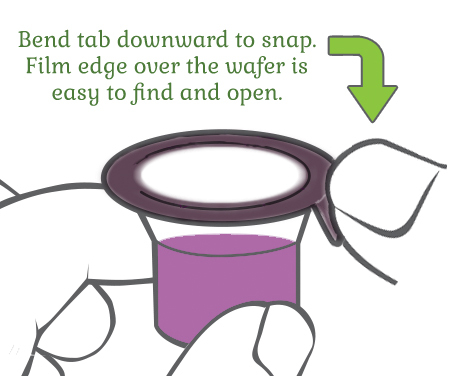 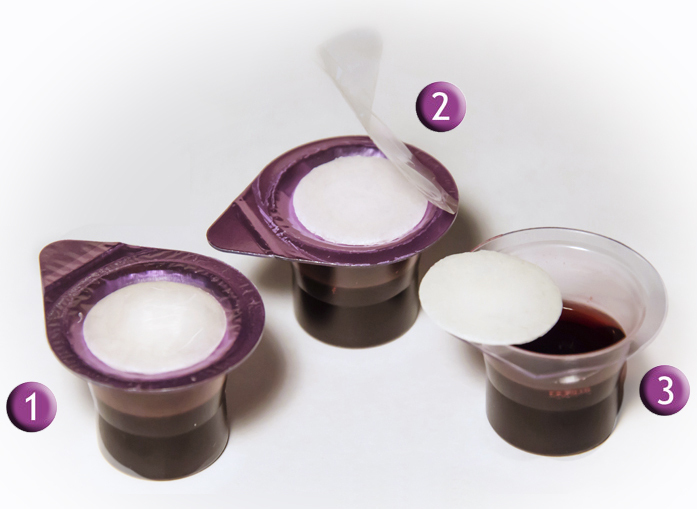 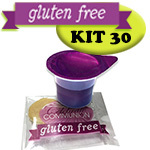 Prepackaged Communion sets include a Communion wafer and 100% grape juice in a sanitary, all-in-one container. 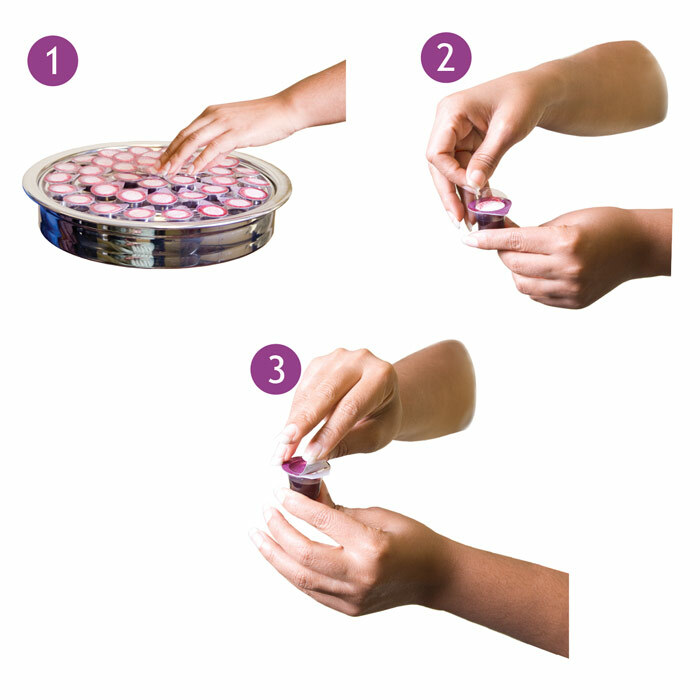 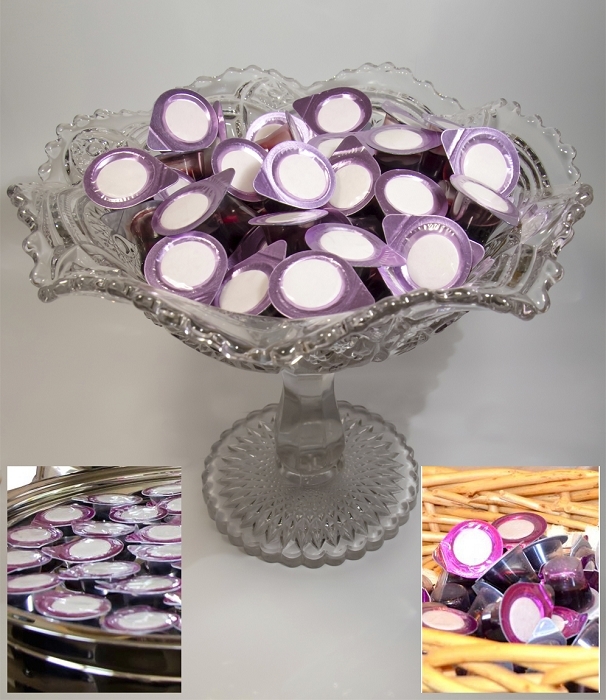 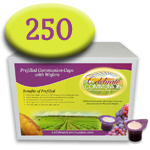 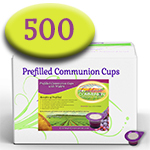 Packaged in quantities of 50 these portable Communion cups are great for special events, outdoor worship services, and home or hospital visitations.